Fleming Construction » Blog Archive » How much power do solar panels produce? In direct sunlight at the surface of the equator, a maximally efficient photovoltaic cell about 1/5m in diameter creates a current of approximately 2 amps at 2 volts, however, due to the Earth’s atmospheric interference, terran solar panels will never perform as well as solar panels exposed directly to the sun’s rays. Years of overheating and physical wear can, however, reduce the operation efficiency of the photovoltaic unit. Solar cells become less efficient over time, and excess energy is released into its thermally conductive substrate as infrared heat. The amount of power solar panels produce is influenced by the quality of the solar panel, the materials and technology used in making the solar panel, and the amount of time the solar panel has been in use. 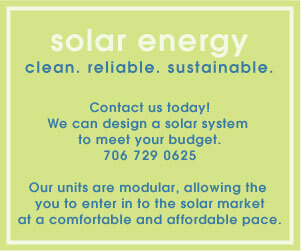 When purchasing solar panels, it is therefore wise to look beyond size and look at the dollars/watt ratio.